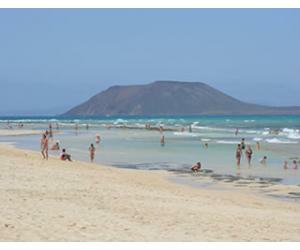 Faro de la Entallada is situated near the village Las Playitas, on the east coast of Fuerteventura. This is the closest point to Africa on the island, at a distance of only 100 km of Cape Juby in Morocco. 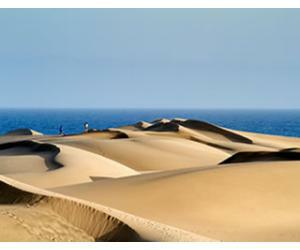 Since Fuerteventura is also the closest island to the African continent, this means that Faro de la Entallada is the closest point to Africa of all the Canary Islands. The Entallada Lighthouse was build between 1953 and 1954 and it's one of the last lighthouses in Spain that were equipped with accommodation for the people that worked here. The building is quite impressive, with red masonry moldings contrasting the white walls. The stone used for the construction was brought here from the nearby village of Tetir. 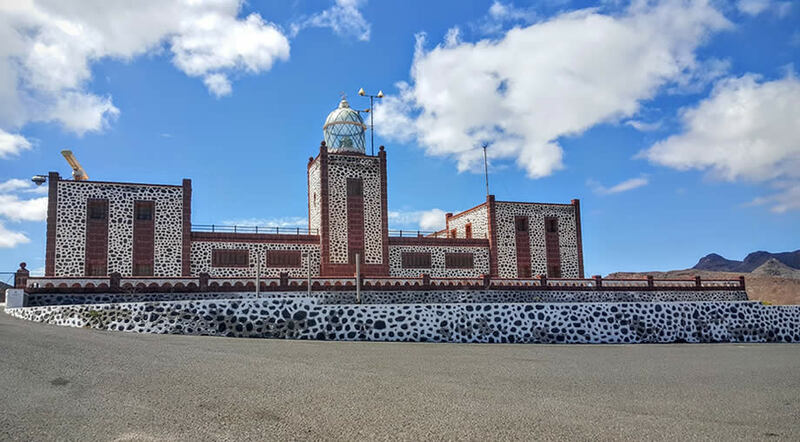 The facade of the building is facing the ocean and in front of it was build a nice Mirador, from where visitors can admire the beautiful views. 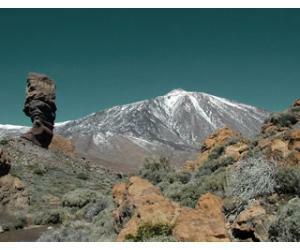 The tower is 12 m high and it's the third highest in the Canary Islands. The light from the tower flickers every 18 seconds and consists of 3 flashes that can be seen from 21 nautical miles away. 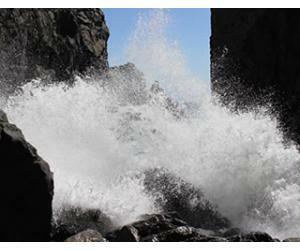 Faro de la Entallada is situated at 12 km from the city of Gran Tarajal and only 6 km from Las Playitas. In order to reach Entallada Lighthouse you will exit the main road FV-20 and take the FV-4 road to Gran Tarajal and then continue towards Las Playitas on FV-512. 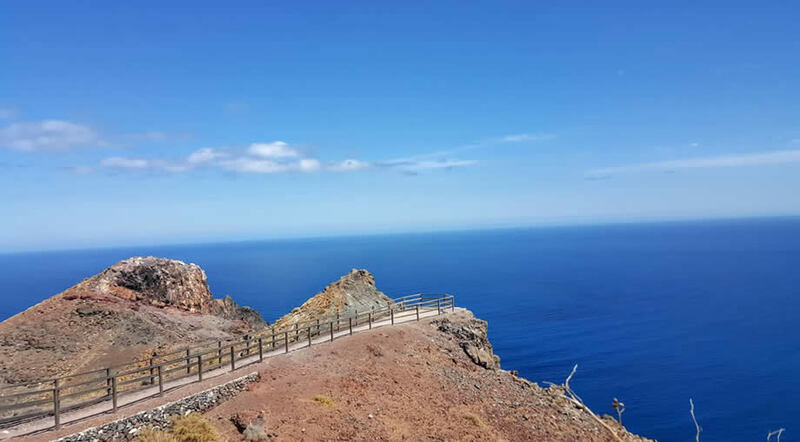 From Las Playitas you will see an indicator towards the lighthouse and you will have 6 km ahead, with the last part of the road being a steep slope climbing towards the lighthouse. The road number is FV-511 and is also called Carretera Faro de la Entallada. The last part of the road is a bit narrow and scary for some drivers, so be extra careful on that section. There is a big car park in front of the Entallada Lighthouse, as the place has become popular among tourists in the past years. There is also the possibility to hike to this point from Las Playistas, but the hike is pretty difficult, since it's mostly climbing all the way to the top. 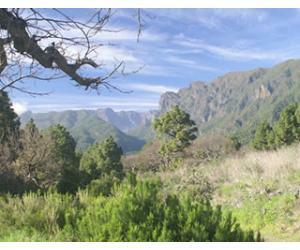 You should avoid hiking on extra hot days, as there is no place to hide in the shade. This is a video of the road on the way back from the lighthouse, descending from the top. Faro de la Entallada was build on top of cliffs that are almost 200 m high above the ocean, so the views are quite spectacular on a sunny day. 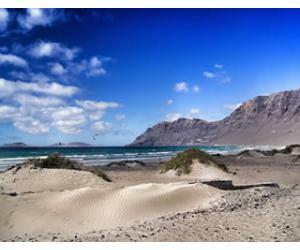 Take you time to enjoy the place, it's a very photogenic spot on the island and it's one of the places where you will feel why the island is called Fuerteventura (Strong Winds). 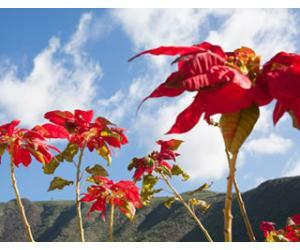 It's worth to take a visit here for the views of the ocean and the surrounding mountains also, with the barren landscape that is so typical for Fuerteventura.